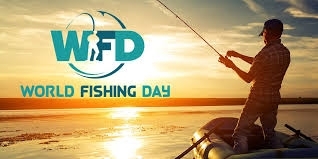 As well as events around England, there's a worldwide live 24-hour World Fishing Day broadcast to watch free at www.fishingtv.com/live. The show starts at 00.00 on Saturday 23rd June, follows the sun around the world and will visit more than 20 locations on the way. It'll showcase some of the most iconic species and dazzling fishing locations including fly fishing in New Zealand, barramundi fishing in Australia and saltwater fishing for cod and halibut in Norway. 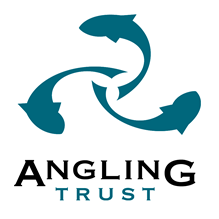 In the UK, BT Sport's roving reporter Andy Ford will be filming live at as many Get Fishing events that he can visit during the show, there will be a special "Carp Wars" match and live coverage of trout fishing on the River Test. 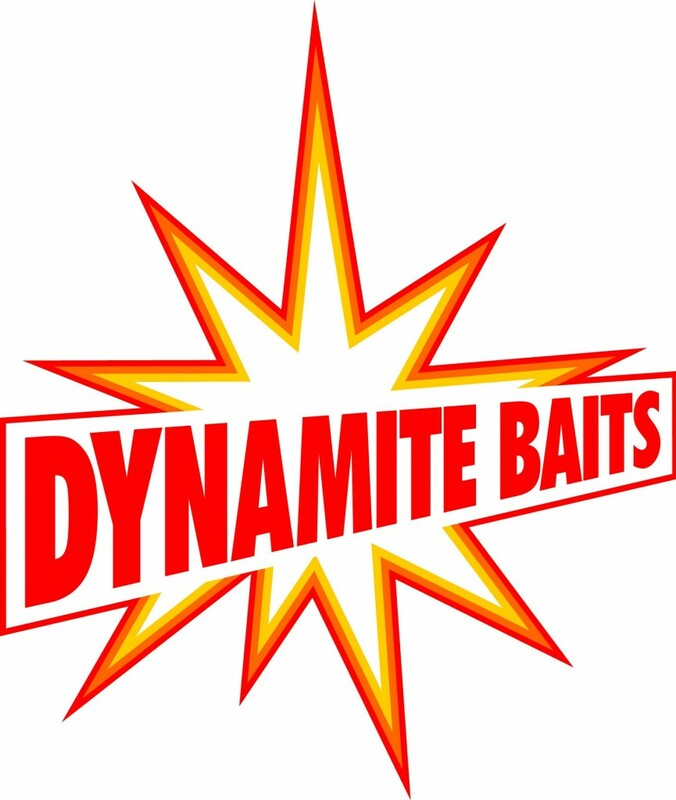 IMPORTANT – Win Prizes: Wherever you're out fishing on Saturday 23rd share your pics and videos via Facebook, Twitter, Instagram, Fishbrain and YouTube using the hashtag #worldfishingday and if you feature on the show you could win a prize! Remember to take pics and video in 'landscape" format (with your phone on its side) and keep videos short – just 15 to 30 seconds (…or even less!) is ideal.